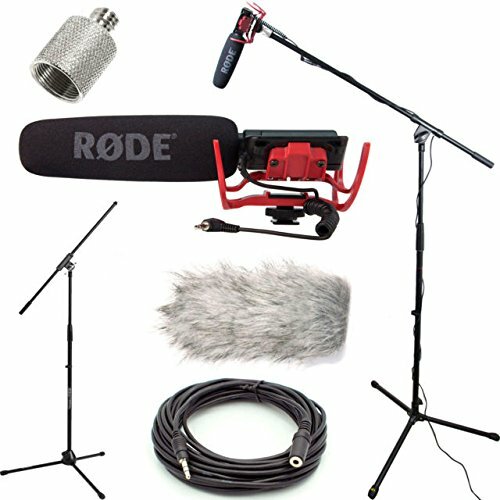 Find funding for your film! 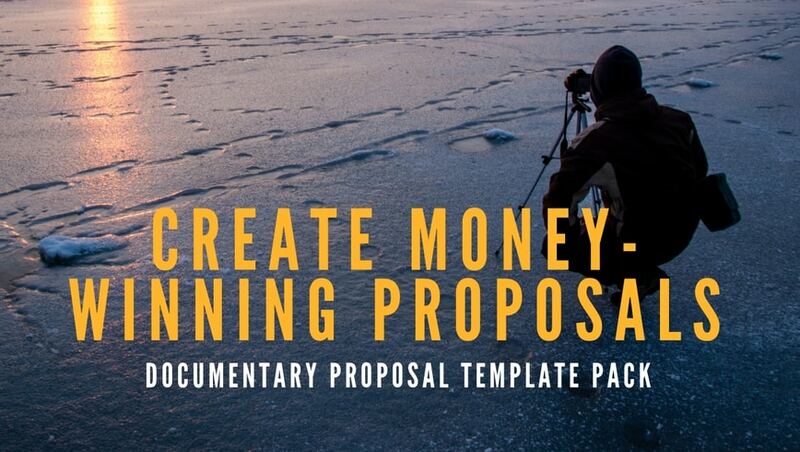 Do you need funding for your documentary? 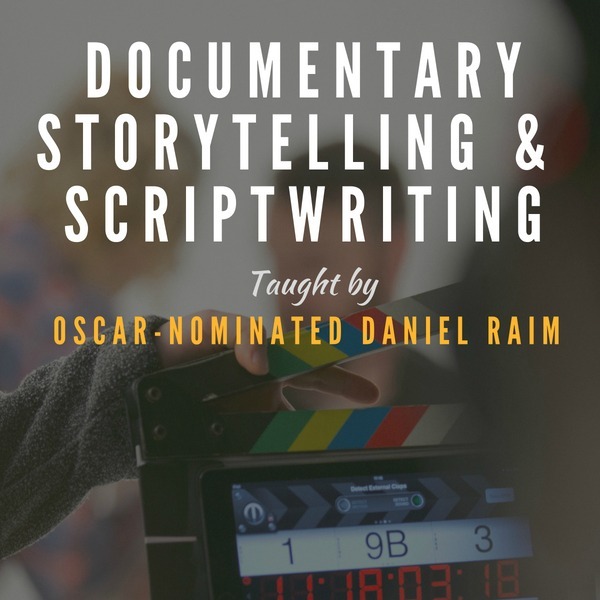 Documentary film grants are available for almost every topic imaginable including health care, human rights, environmental issues and education. 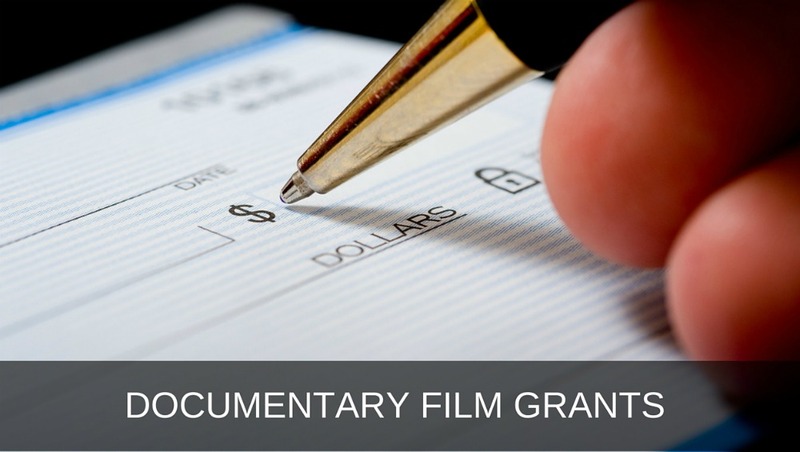 Grants can be an excellent source of funding for your documentary project. 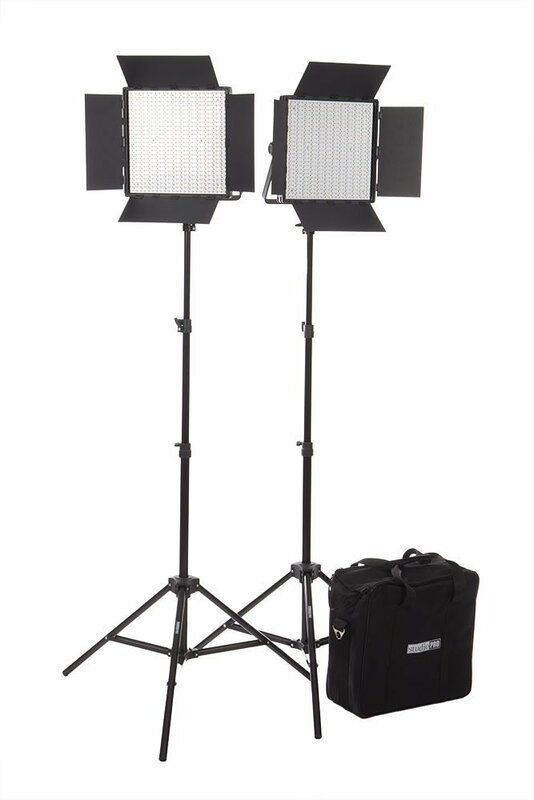 Each film grant has its own requirements and application process, so make sure you fully understand the purpose and mission of each grant. 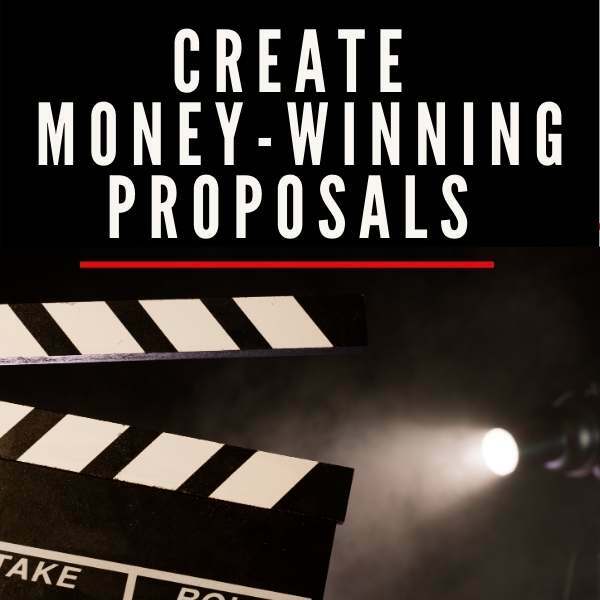 Grants are just one of many ways to get money for your film. 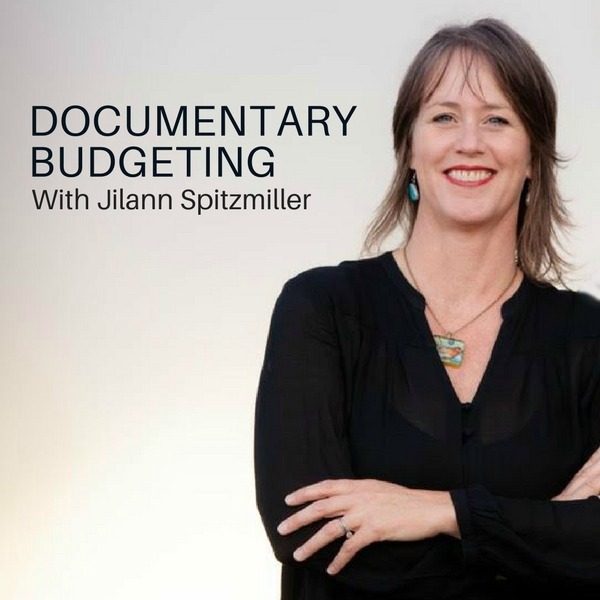 DOCUMENTARY FUNDRAISING TOOL KIT - Learn how to fund your documentary via multiple streams of income. This money is a “gift”, so you do not have the burden of paying the money back. Provides credibility for your project. One of the best places to begin your search for grant funding is the Foundation Center. The Foundation Center, a 501©3 non-profit, has six learning centers across the United States and they maintain a database on nearly 100,000 foundations, corporate donors, and grantmaking public charities in the U.S. You can find out who is receiving funding and why. 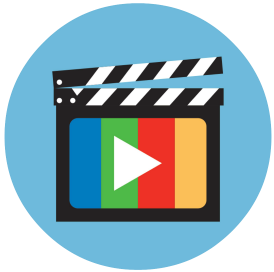 You can do some basic research for free, but there’s a modest fee to access their online database and they have tons of free training and webinars. Scan the list below for a sampling of documentary film grants. 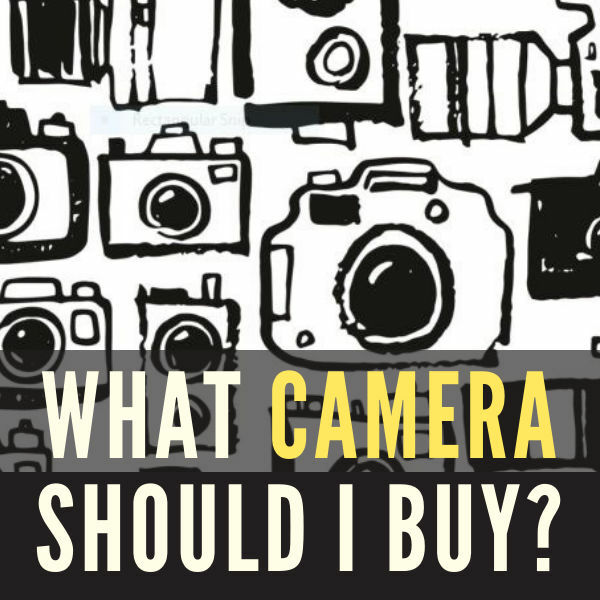 Do you have a film grant or know of other funding sources for documentaries? Please create your own grant page here as part of our complimentary online database listing service or browse through all the grants below. 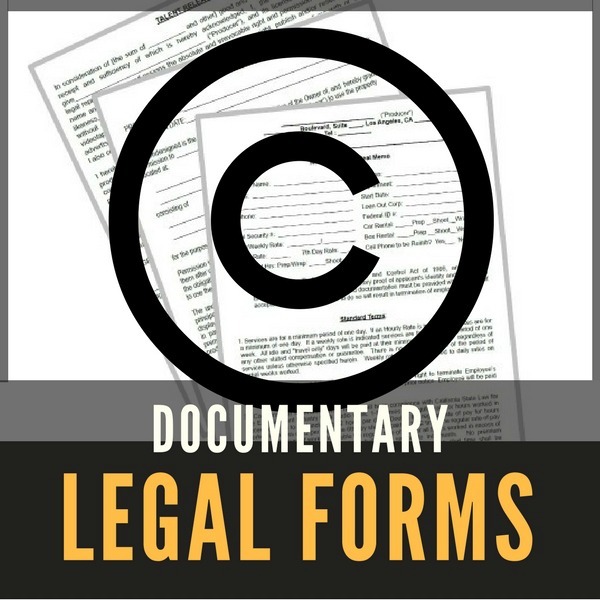 Another terrific resource is the International Documentary Association's Documentary Grants Directory. 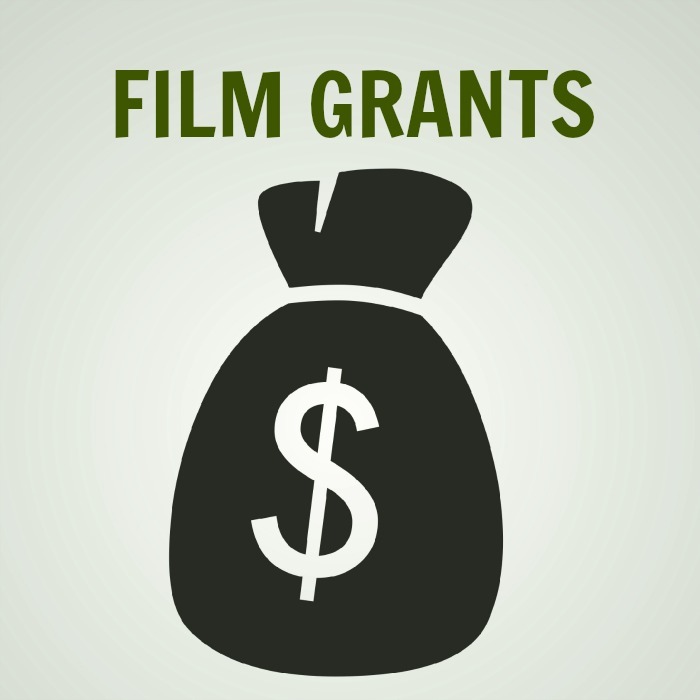 Tell us about your film grant and get it posted here on Desktop Documentaries. This is not a place to request funds. For grants only please. Your grant description will appear on a Web page exactly the way you enter it here. You can wrap a word in square brackets to make it appear bold. For example [my grant] would show as my grant on the Web page containing your grant. 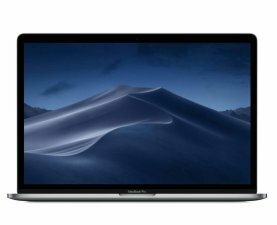 Do you have some pictures or graphics to add? Great! Click the button and find the first one on your computer. Select it and click on the button to choose it. (Make sure the file is less than 50kb). 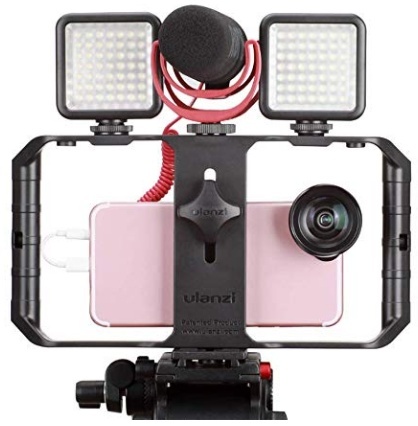 Click here to post your film grant..
Click below to see more documentary film grants..
Get free weekly documentary tips sent straight to your inbox. This is our special gift to you to help you stay motivated and inspired. Just enter your info below and let's get started! 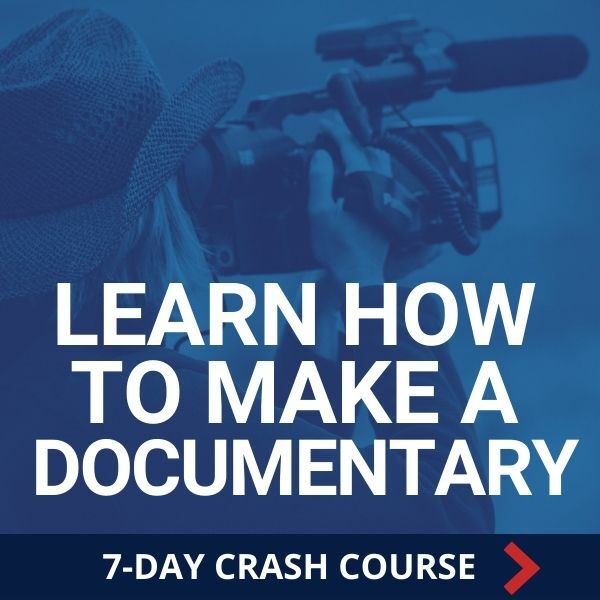 Get free weekly documentary tips sent straight to your inbox. This is our special gift to help you stay motivated and inspired. Just enter your info below and let's get started!